Finding the perfect venue for your big day can be hard enough without the struggle of accommodating a large number of guests. 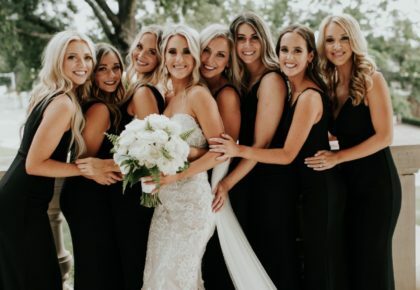 There’s no denying that the friends and family you surround yourself with on your wedding day are a huge part of what make your celebration so memorable. Because of this, you shouldn’t be stuck with the stress of deciding who will and won’t get an invite. 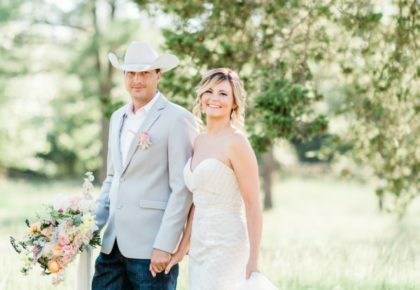 To help highlight some of your options, we’ve rounded up a list of 12 beautiful Oklahoma wedding venues that can accommodate a guest list of 500+! 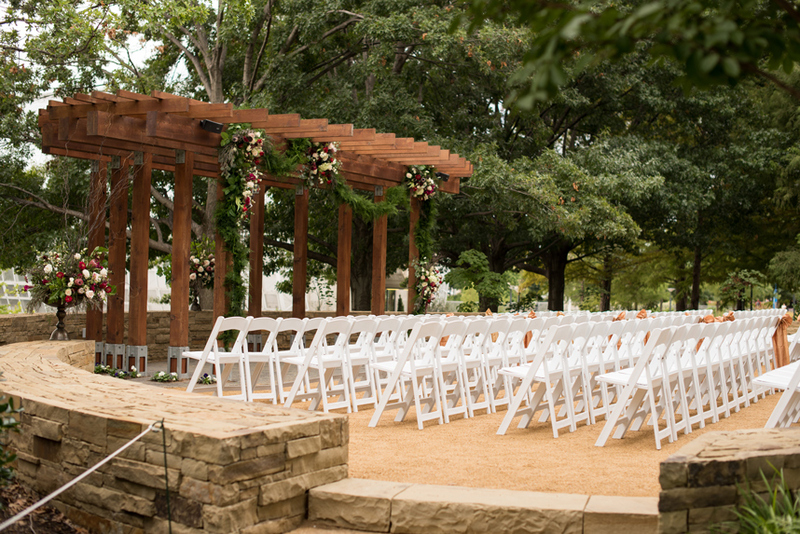 The stunningly beautiful surroundings of the Myriad Botanical Gardens are perfect for your dream wedding. The tropical paradise inside the Crystal Bridge is reminiscent of a destination wedding while a soaring tent placed on the Seasonal Plaza can seat hundreds for dinner and dancing! 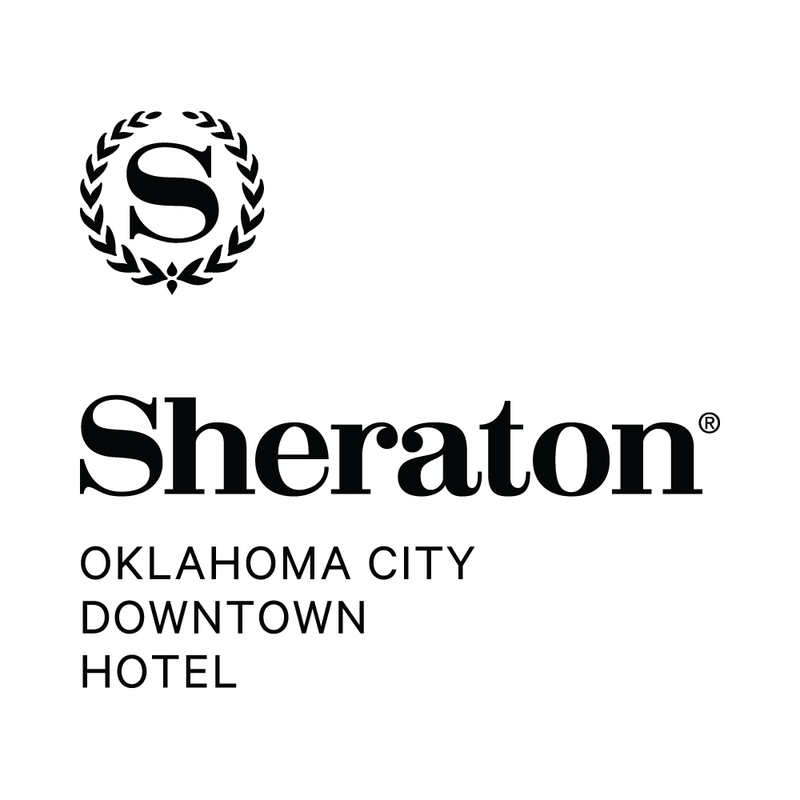 Say “I do” at the Sheraton Oklahoma City Downtown Hotel with any one of their customizable spaces. Choose from three ballrooms, including their new One Broadway Ballroom which features 29-foot ceilings and decorative hanging chandeliers. The Sheraton can accommodate anything from bachelorette parties to grand and intimate ceremonies. 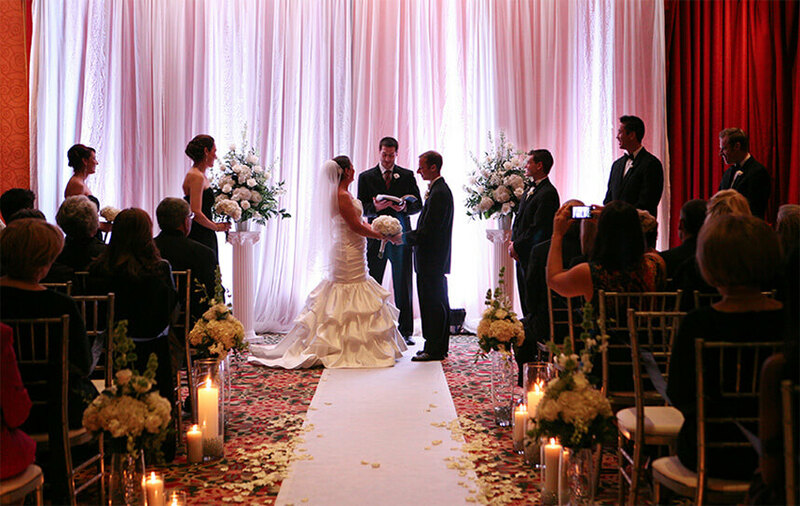 With over 20,000 square feet of space to choose from, the Sheraton is perfect for any bride’s style while including each and every cherished guest. 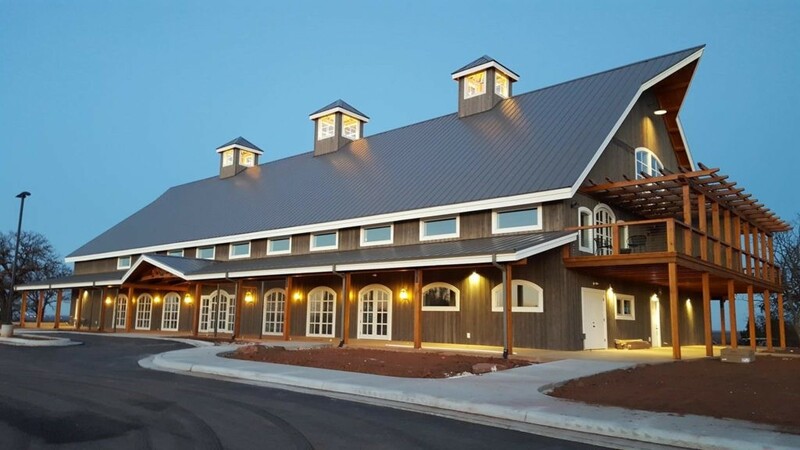 The Montellano is a 10,000 square foot Italian decor event center on 10 gorgeous acres in north Oklahoma City. This rural location offers the seclusion necessary to experience an “out of this country” event while remaining close enough to the city to provide easy access to shopping, restaurants and hotels. Your guests will ooh and ahh over this Tuscan treasure! A little slice of paradise in the middle of Tulsa, the River Spirit Casino Resort gives couples the unique opportunity to get hitched and get away all at once. Dig your toes into the sand of this tropical-inspired venue as you prepare for your wedding day. 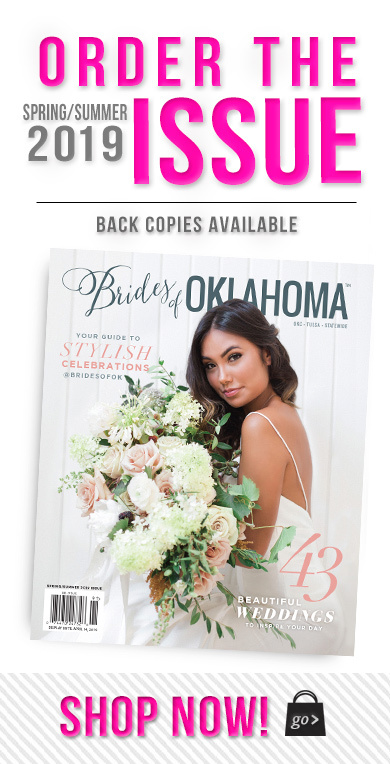 Bring the beach to your guests at what is soon to be Oklahoma’s hottest wedding destination! Located on Norman’s Campus Corner, Seven47 offers a Modern American Cuisine complemented by an extensive list of playful cocktails. The venue includes three outdoor patios, “The Vault” private room and an open concept dining space to entertain all of your friends and family. Show off your unique urban style with this large reception space! 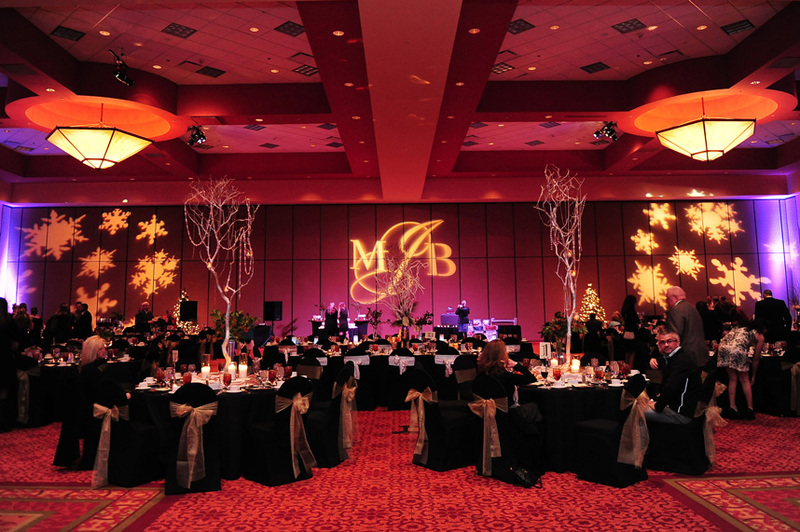 Conveniently located off of I-35 in Norman, the beautiful all-suite hotel offers a 28,800 square foot grand ballroom providing ample space to make your dream day special. Every event is ensured to have the high-quality meeting facilities, personal attention, fully-functional audio-visual equipment, exceptional catering and the personalized service Embassy Suites brings. With such a large, blank canvas, the Embassy is perfect for any style or decor! 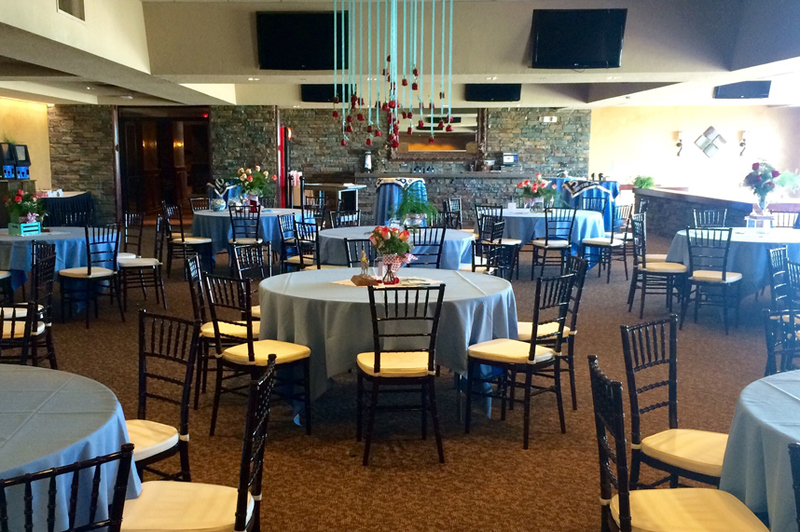 Remington Park provides an executive culinary team to ensure elegant dining and first class service for any wedding-related event. Complimentary valet parking is included all year long. Consider throwing a bachelor or bachelorette party with their Inclusive VIP Luxury Suite Package featuring a prime rib buffet, open bar, limousine and race programs! 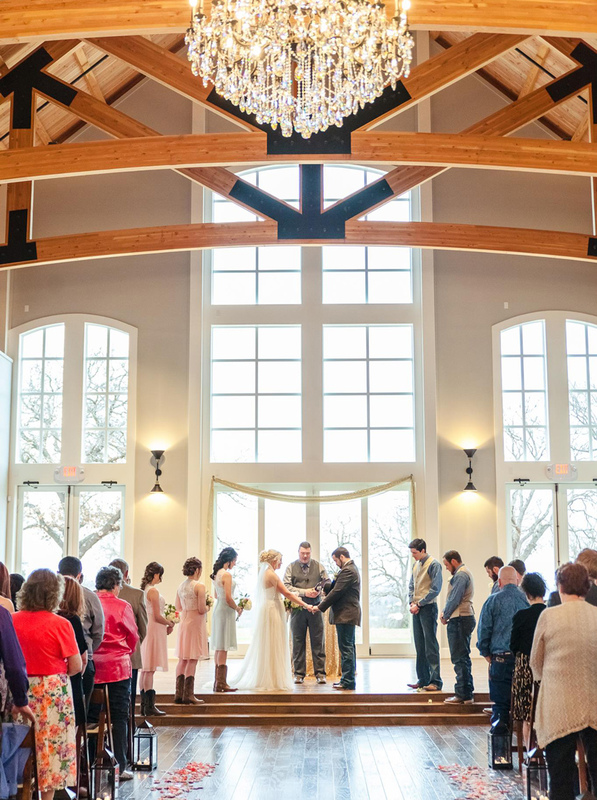 Flowing gracefully over 30 acres, Sparrow gives each bride and groom the option of exchanging vows indoors in their rustic-luxe, climate controlled “barn” or outdoors with the horizon as your altar. This venue also includes luxurious suites for the bride and groom, one with a 60” TV and an extensive video game library. Wow your guests with the romantic charm that Sparrow has to offer! 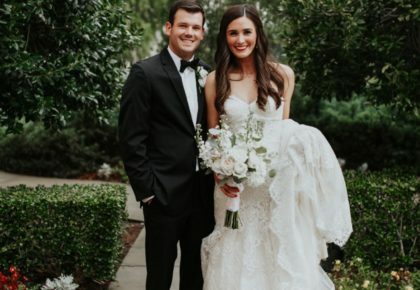 Treat your guests to a one-of-a-kind wedding celebration at HeyDay! 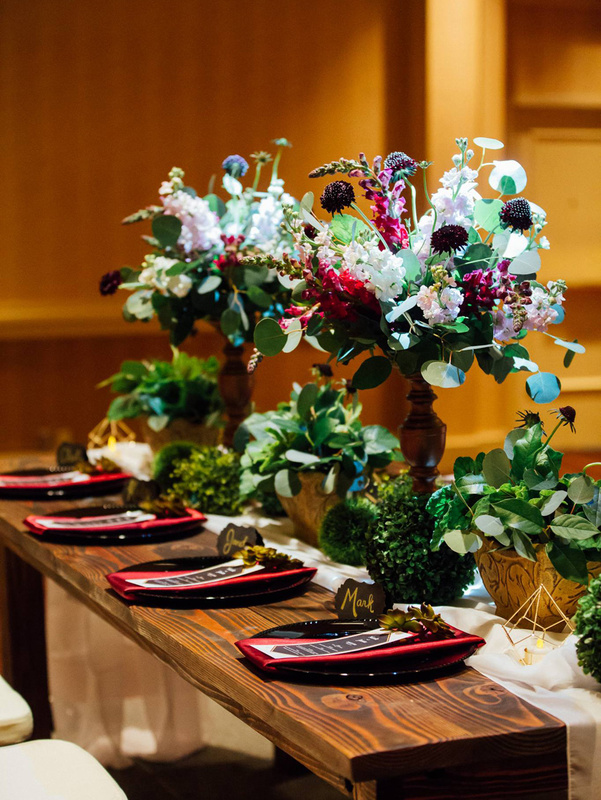 With exciting attractions and tasty food options, your rehearsal dinner will never be forgotten. What better way to let loose the night before the big day than with pizza, bowling, and arcade games? They also provide private wine, beer and scotch tastings for bachelor and bachelorette parties. 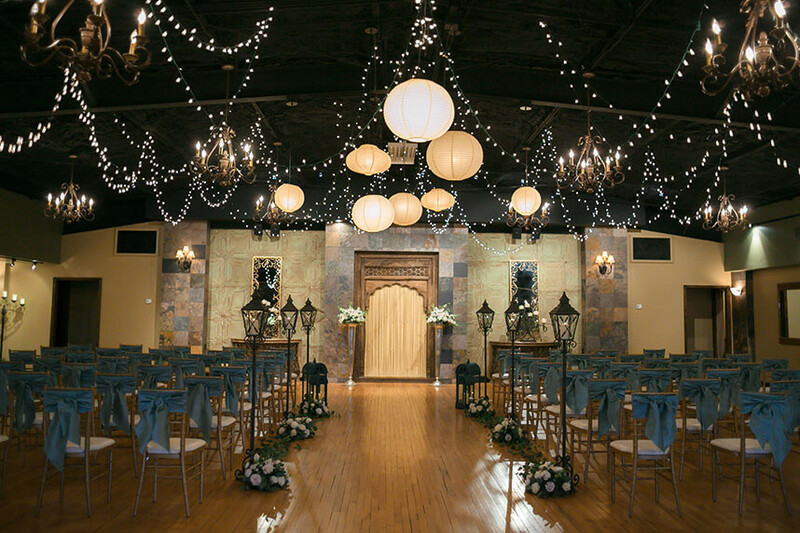 With Old World style décor, large crystal chandeliers and rare architectural antiques, our elegant Oklahoma brides are sure to love the large space provided by the Palace Event Center. Inside the Palace, your guests will feel like they are being entertained in the middle of a European courtyard. 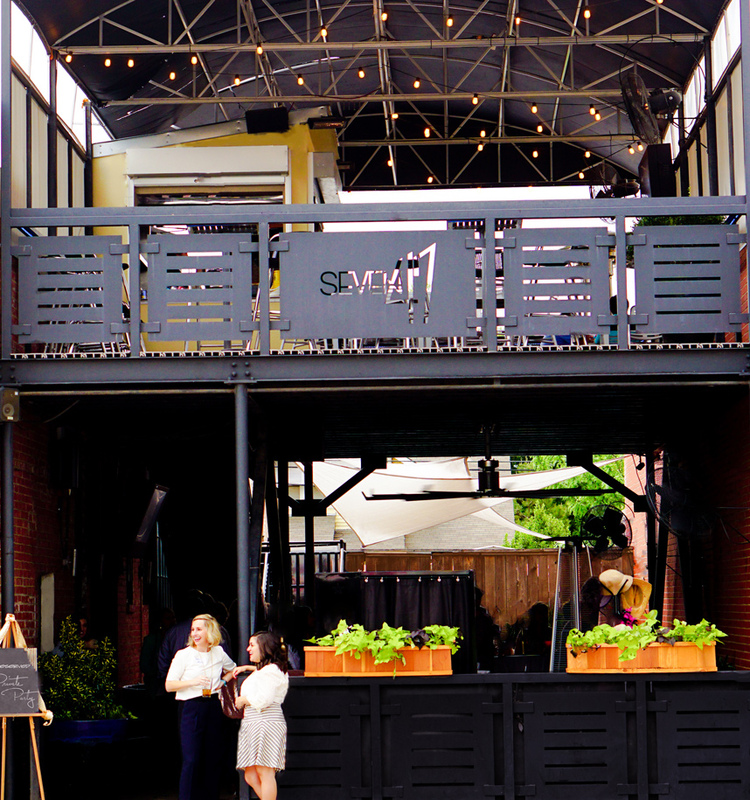 It features an original 2,800 square foot floating dance floor with a custom 35’ bar. 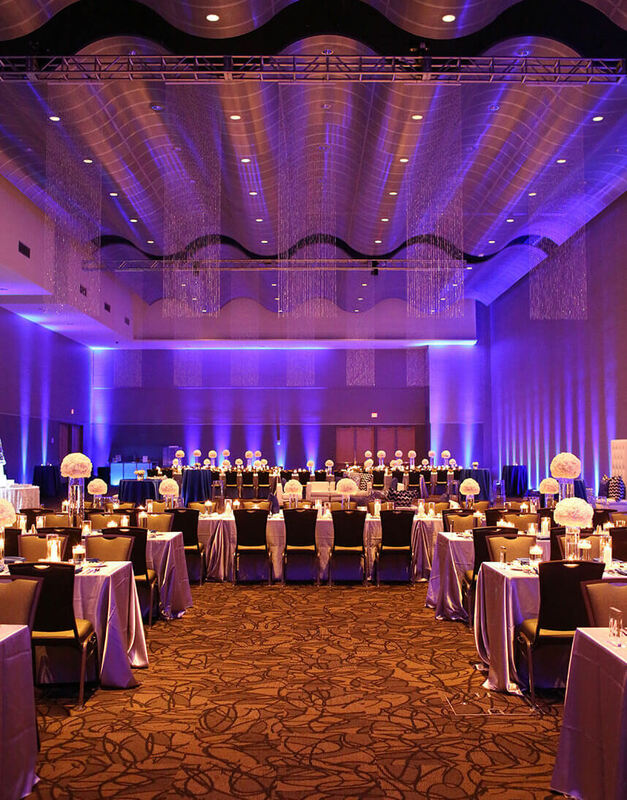 From intimate to extravagant, the Renaissance Tulsa Hotel & Convention Center offers luxurious ballrooms and dedicated event planners that will create an unforgettable experience that is uniquely yours. This is your opportunity to impress your guests and the Renaissance is the perfect space to do so! 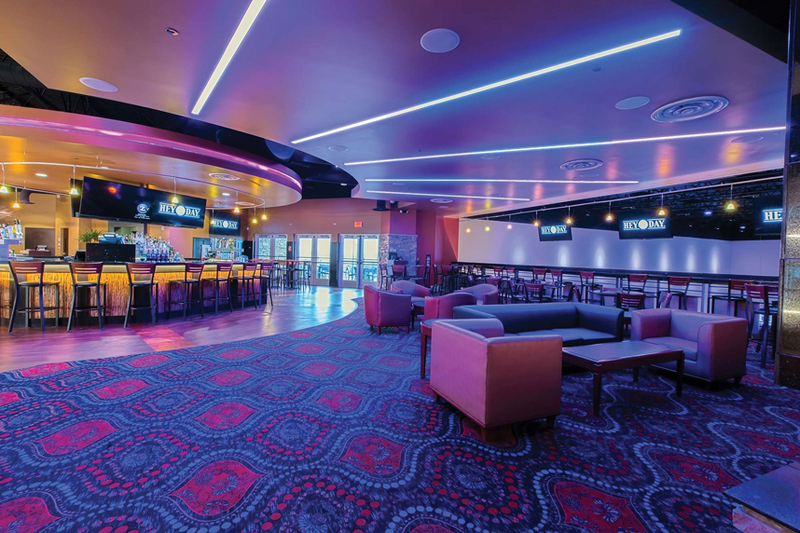 Accommodate up to 1,500 guests in their easily transformed space of 50,000 square feet. 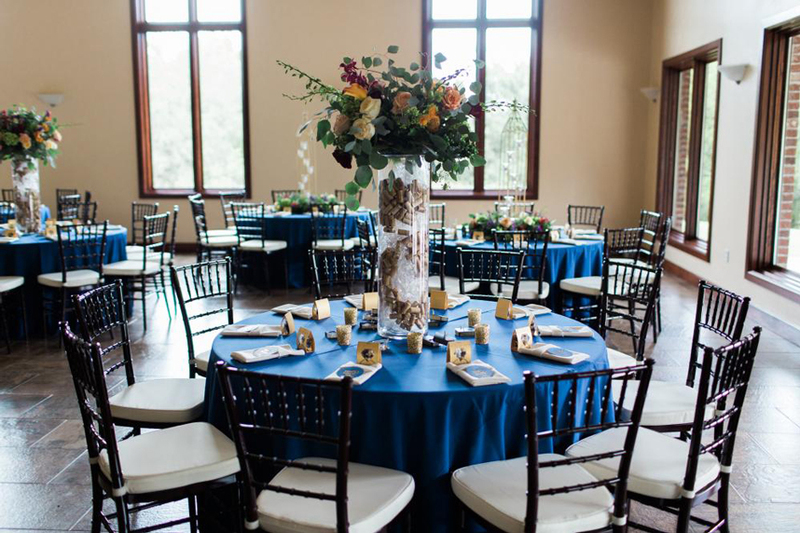 Cox Business Center is the perfect setting to host a magnificent wedding and/or reception of any size. Their expert wedding planners will be right by your side throughout the entire process to make sure that your day goes off without a hitch! Located in the heart of downtown Tulsa, Cox Business Center is within walking distance of several full-service hotels. 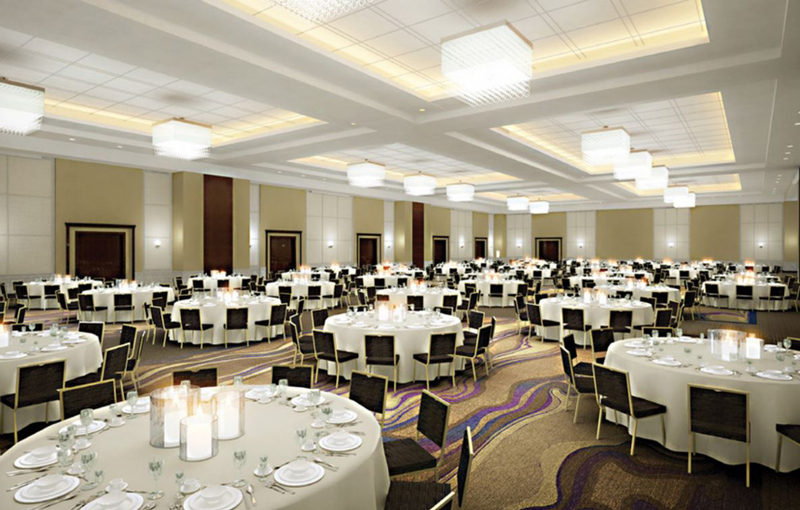 The venue boasts the state’s newest and largest ballroom that has the ability to divide into smaller spaces if needed.